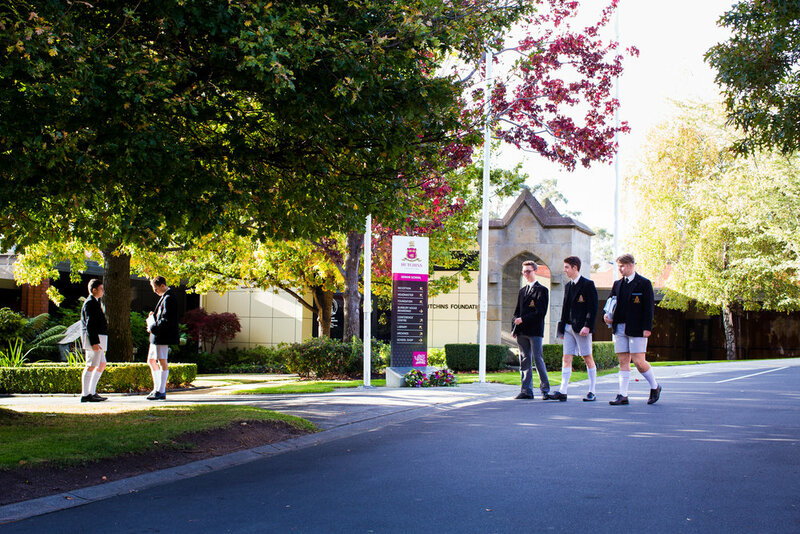 The Hutchins School is an Anglican day and boarding school for boys from Pre-Kindergarten to Year 12. 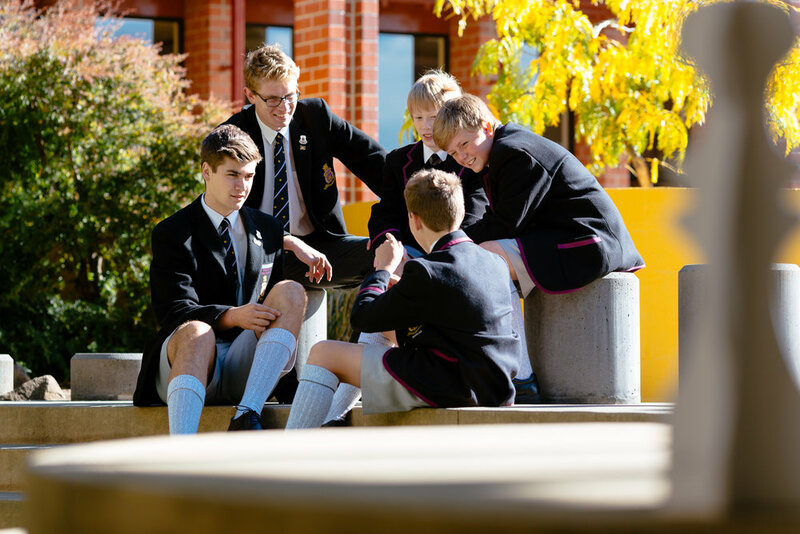 Established in 1846, Hutchins has a long tradition of developing men of character, with a firm focus on the wellbeing of boys. The School aims to build good men who act with kindness, integrity, compassion, humility and courage. Highly skilled staff are committed to the holistic development of boys within a nurturing environment where boys are challenged to be the best that they can be. The Hutchins School is set within spacious grounds adjacent to the University of Tasmania in Sandy Bay and overlooking the scenic River Derwent. The School advocates the holistic development of each and every boy as central, and has a proud history of academic achievement complimented by a diverse co-curricular program. The opportunities available for boys to discover their passion, broaden their experience and embrace challenges are extensive and designed to equip students with the essential skills that will serve them for life. The School has an exceptional history of support for the arts demonstrated by a curriculum that provides opportunities for students to create and experience multiple forms of art. This is enhanced through the provision of a dedicated Art Curator whose role includes co-ordinating the Hutchins Art Collection, the Hutchins Australian Contemporary Art Prize and the Curatorial program. The Hutchins Foundation was established in 1977 as the result of a vision by the School’s Resource Planning Committee, which determined that debt incurred by the School should be serviceable without government assistance. With a constant shift in the educational climate this vision was never more relevant than it is today. The Foundation is a company limited by guarantee and is administered by a Board of Directors. And any other appropriate projects as directed by The Hutchins School Board and Headmaster. 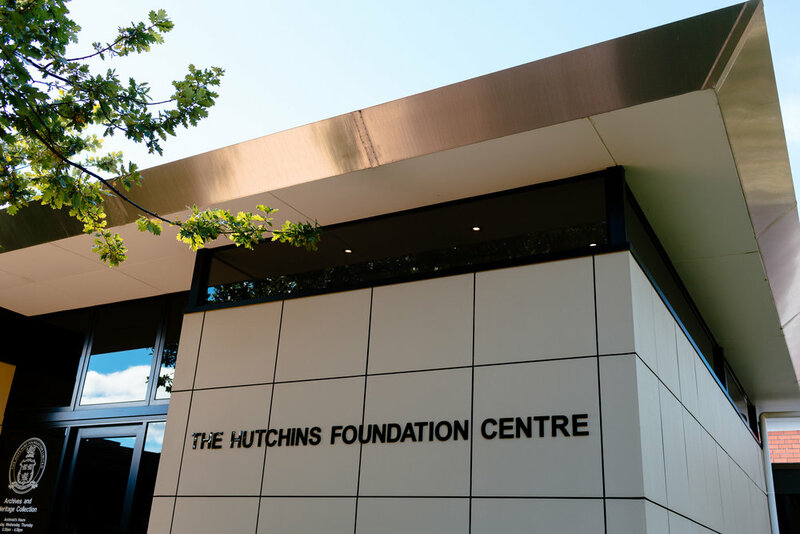 The Hutchins Foundation Art Committee was formed in 2003 to assist in the administration of The Hutchins School Art Collection, the Hutchins Art Prize and cultural events at The Hutchins School. The Art Committee today comprises fourteen committed and enthusiastic members who together with the Hutchins Art Curator co-ordinate delivery of the Curatorial program and the Hutchins Australian Contemporary Art Prize.